The Innovation in Process Industries section of the European Commission’s Industrial Technologies theme  contrasts exploitative use of energy, raw materials and natural resources with a long term sustainable approach that considers the impact on future generations. 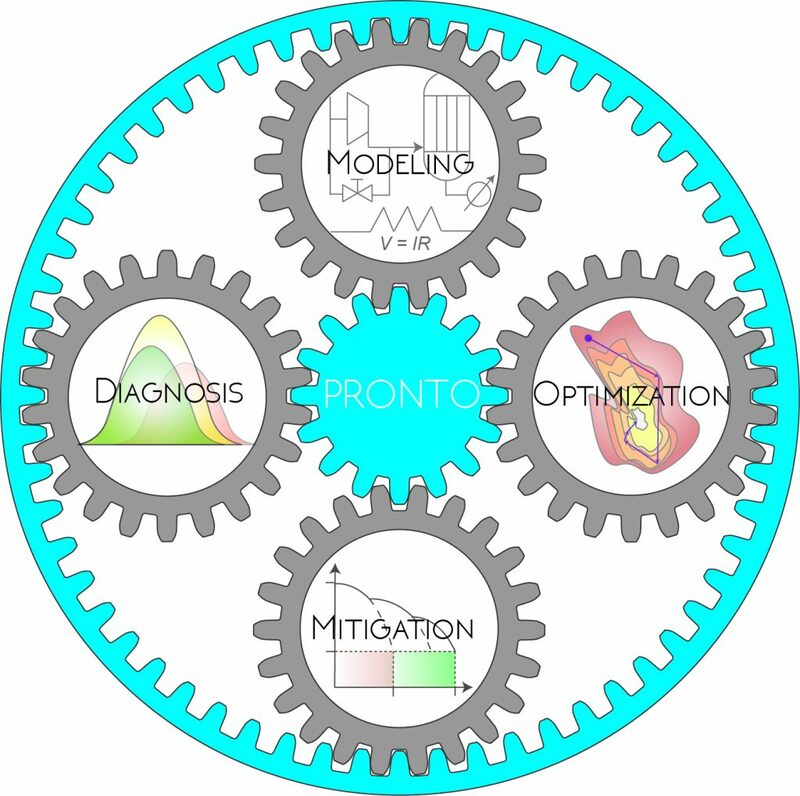 PRONTO (PROcess NeTwork Optimization) contributes to the EU’s Societal Challenges of resource efficiency and long-term sustainability by optimization of the installed assets of the process industries. The typical lifetime of an industrial process plant is between 30 and 50 years. Technologies that can enhance the operation and optimization of process plants can both guide the development of new state-of-the-art process plants and, perhaps more pertinently, can ensure that the large installed base of existing plants operates efficiently and competitively. Today many new process plants are being built outside of Europe, including in the USA where shale gas has led to energy and raw material costs that are one third of those in Europe. To offset this, the PRONTO Consortium partners are strongly convinced that for Europe to stay competitive, the overriding challenge is the efficient and sustainable operation of assets already installed and running at the present time. Process plants involve complex networks of physical equipment. For instance, the major chemical complex of partner BASF in Ludwigshafen, Germany, comprises 200 linked production facilities. Other examples include compressor networks in gas export plants, and refineries where crude oil is converted to products. Production involves flows of material and energy over an extended area through the distributed and interconnected equipment of the network. Process plants also generate complex information from disparate sources in the form of measurements from the process, mechanical and electrical sub-systems, and from other sources such as engineering drawings. Efficient and sustainable operation of assets over a timescale of 30-50 years therefore requires sophisticated approaches for managing information and managing resources to ensure optimal operation. 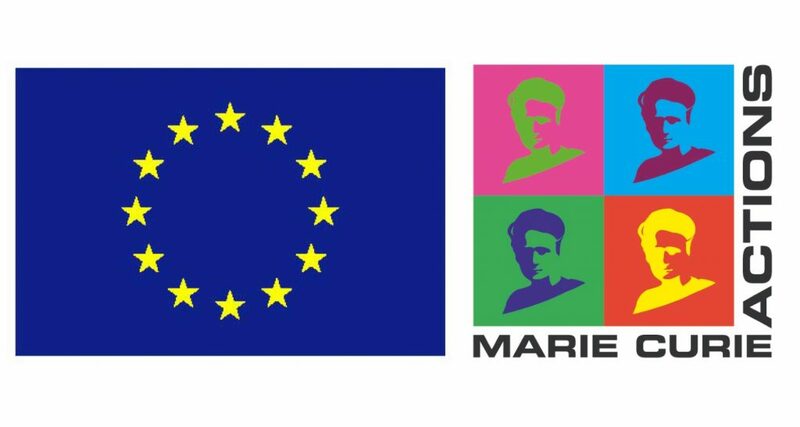 PRONTO will provide coherent academic-industrial PhD training for a cohort of Marie Skłodowska-Curie Early Stage Researchers (ESRs) to identify, analyse and solve operational challenges in the process industries of Europe and will launch them into academic and industrial careers. Plans include individual research projects leading to a PhD, intersectoral secondments, demonstrations of results in an industrial context, workshops and conferences. The Beneficiary Partners of the consortium who will recruit ESRs include three corporate research laboratories of an industrial technology company, the R&D groups of a large chemicals manufacturer and of a stainless steel manufacturer, and six research-intensive universities which offer PhD programmes. There are three industrial Partner Organizations from oil and gas, chemicals, and refining. A major US university also joins as Partner Organization. The consortium offers the ESRs training under the European Industrial Doctorate scheme by involving the non-academic sector extensively in joint supervision of the doctoral training with a strong emphasis on industrially-relevant PhD projects leading to practical demonstrations. This joint academic-industrial programme aims to improve the career perspectives for young researchers in both public and private sectors, extending the traditional academic research training setting and eliminating cultural and other barriers to mobility.